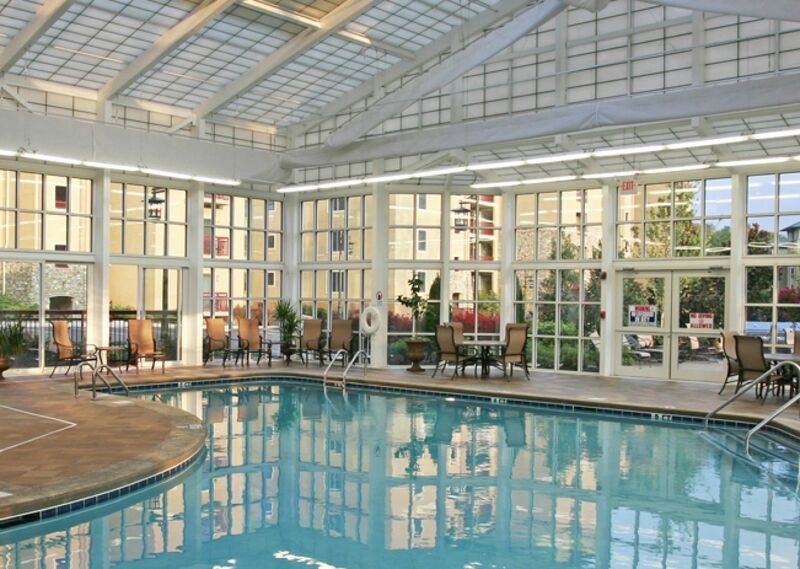 "Amazing amenities...first-class spa...everyone loved the lazy river!" Experience for yourself what everyone is saying. Step out of your elegantly appointed condo and into the essence of comfort, luxury and convenience on the professionally landscaped grounds of RiverStone Resort & Spa. 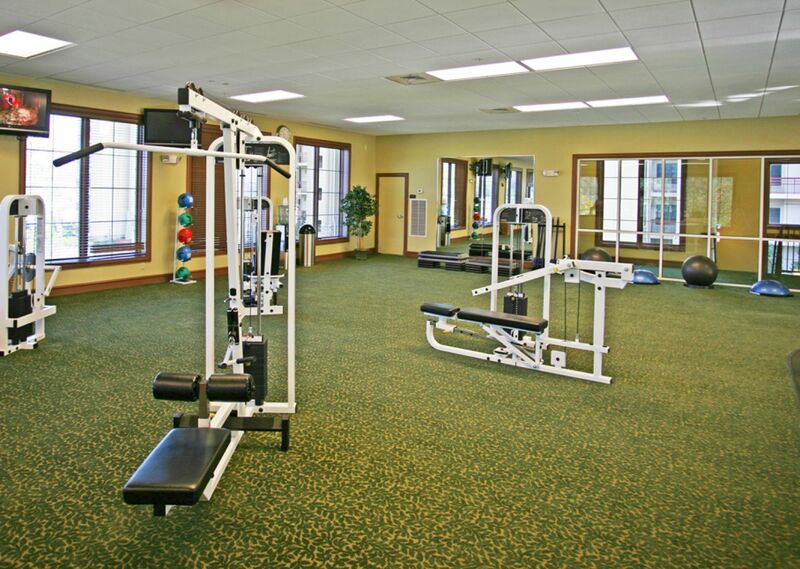 Your family will find everything they need to stay entertained and enthralled onsite at RiverStone Resort & Spa. 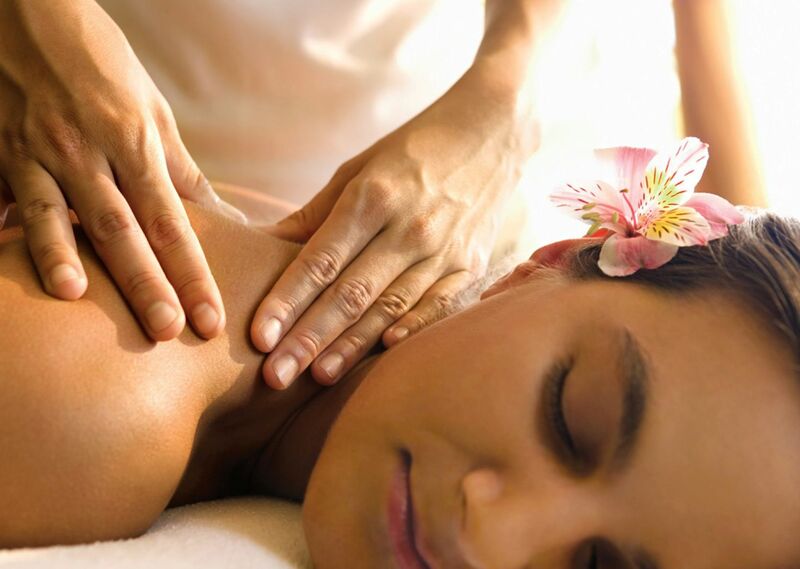 Our full-service spa offers relaxing and refreshing treatments for the body and mind, while our modern fitness center allows you to stay in shape during your trip. 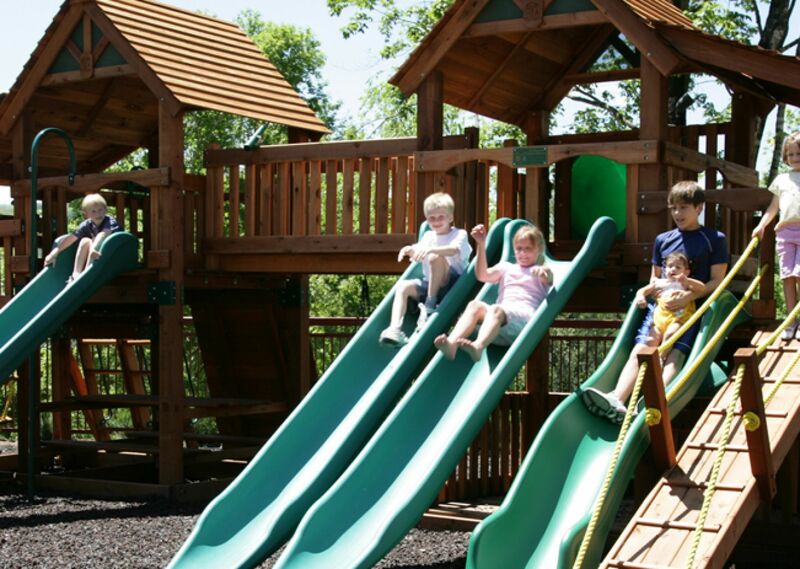 The kids will love the playground and the entire group will be able to get into the action at our hotel in Pigeon Forge with a lazy river, indoor pool and riverfront picnic area. Find peace, comfort and relaxation at RiverStone Resort & Spa, the best of resorts in Pigeon Forge.